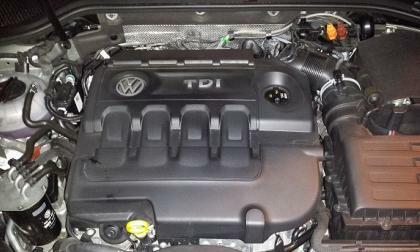 Two companies opted not to introduce diesels when they launched their newest models. Here’s why. 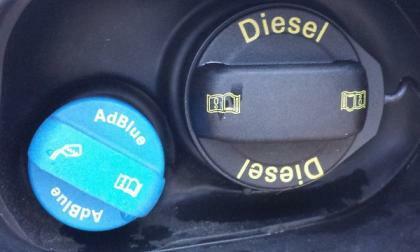 The new 2016 BMW 3208d diesel Sedan is sold globally and BMW makes a statement regarding their diesel engines. 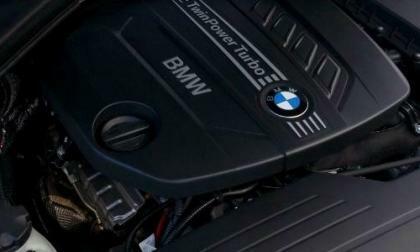 What does BMW say about the allegations? 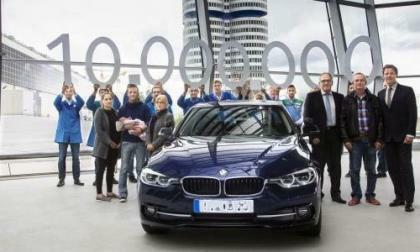 The 10 millionth BMW 3 Series Sedan has been delivered to its new owner. 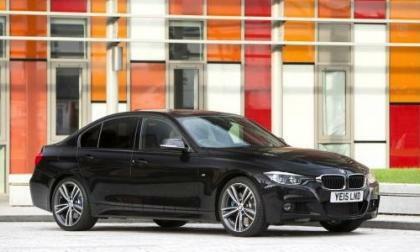 Who bought the landmark 10 millionth 2016 BMW 3 Series? 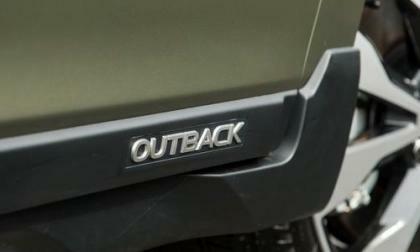 The 2016 Outback is so popular, Subaru can’t keep them on their lots. Why are sales going down? 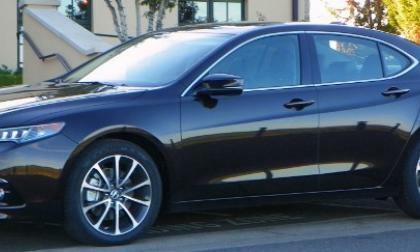 2016 Acura TLX may be most reliable sport sedan in U.S.
With only 2 recalls noted in Acura TLX history, 2016 is shaping up to be a recall-free year for Acura’s best selling, financially attainable, and award winning mechanically reliable premium sport sedan. 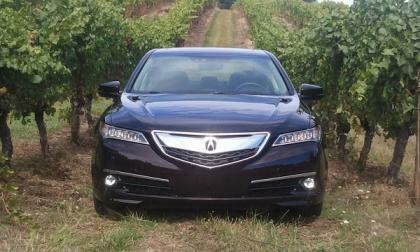 Read more about 2016 Acura TLX may be most reliable sport sedan in U.S. 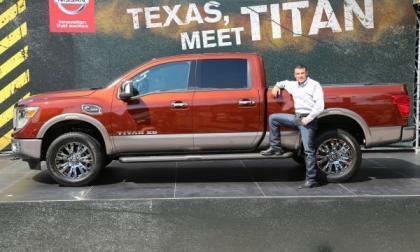 The Titan XD plowed into Texas for the State Fair and Nissan's Fred Diaz gave it a date for the showroom floor. 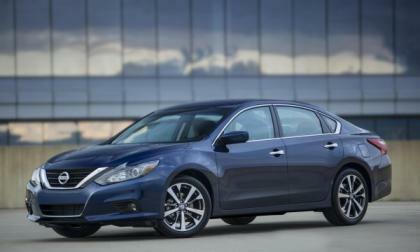 A more than significant refresh was given to the 2016 Altima, introduced this week by Nissan CEO Carlos Ghosn in New York and then detailed at an same-day event in Detroit. 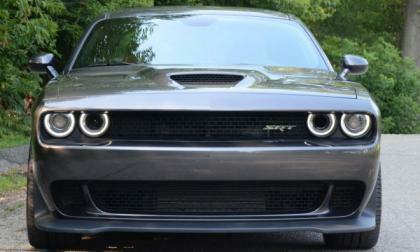 We have details on the car plus a showroom date. Without the arrival of our weekly news bulletin from our friends at Acura, we wouldn’t have known of the arrival of the 2016 TLX to select dealers Thursday September 24. 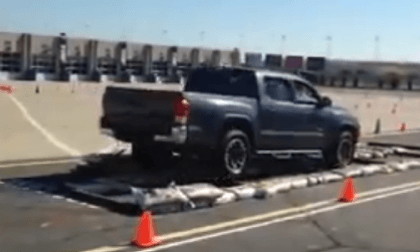 Why is this 2016 Tacoma tackling tire piles? The 2016 Toyota Tacoma test shows dealer education takes all forms. Read more about Why is this 2016 Tacoma tackling tire piles? 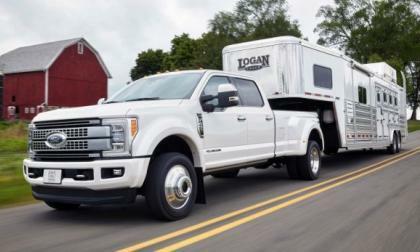 Ford Motor Company has dropped the first bits of information on the 2017 F Series Super Duty pickups and while that information is brief at best, today’s announcement offers us our first images and the first official information on the next generation heavy duty Ford trucks – including the facts that they are lighter, stronger and wrapped in an aluminum skin. 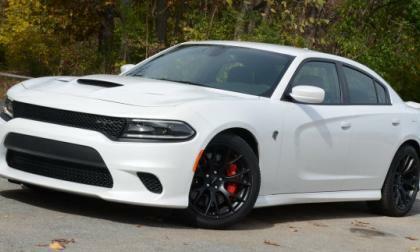 The production numbers for the 2015 Dodge Charger SRT Hellcat have arrived online courtesy of the same site that posted the Hellcat Challenger productions numbers that we discussed yesterday, but for the 707hp sedan, production numbers are considerably lower for the 2015 model year. 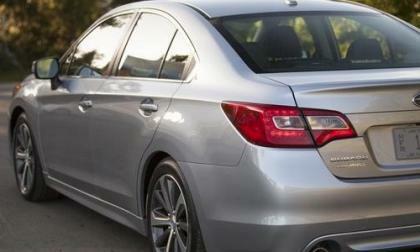 The Subaru Legacy and Outback are two of the safest vehicles under $18,000 according to the IIHS. 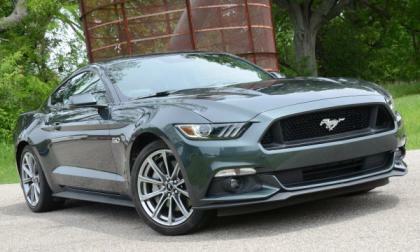 What makes Legacy the safest vehicle? 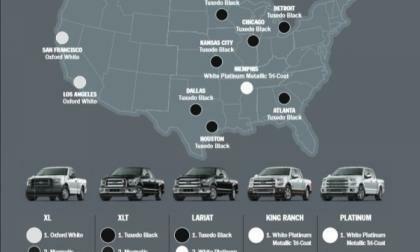 Ford Motor Company has offered up an infographic that breaks down the most popular exterior colors by trimline while also giving us an idea of what colors are the most popular in prime areas around the country – and across the board, black, white and grey are the most popular colors for the new F150. Was an LS7 Cadillac ATS-V Spotted in Dearborn? There have been rumors floating around the internet that General Motors might be working on a higher performance version of the Cadillac ATS-V with the LS7 V8 from the Camaro Z28, and local photographer Nathan Smith may just have witnessed one of these beasts in person parked along the streets of Dearborn, Michigan. 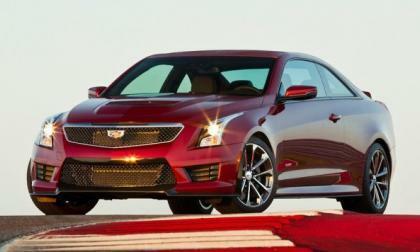 Read more about Was an LS7 Cadillac ATS-V Spotted in Dearborn? A chart with the production numbers for the 2015 Dodge Challenger SRT Hellcat popped up on my Facebook wall today with a Hellcat.org watermark, leading me to believe that these are the official production numbers by color and transmission for the 707hp Mopar muscle car. 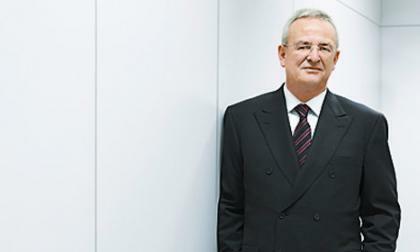 The investigation centering around Volkswagen Auto Group’s emission-cheating system on their popular diesel cars has taken an interesting turn, as CEO Martin Winterkorn has resigned from his position atop the massive automotive corporation – possibly in an effort to avoid jail terms that could come as a result of the diesel emission scandal. 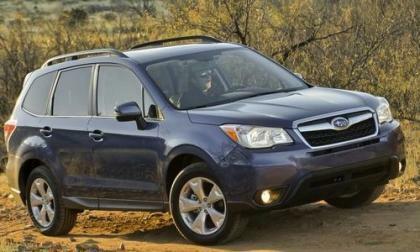 2011-2014 Subaru Forester, Outback, Crosstrek, Impreza and Legacy oil consumption issue gets a new TSB. What will Subaru do now? The new 2016 BMW 3 Series is getting Parking Assistant for parallel and transverse parking. When will it be available? 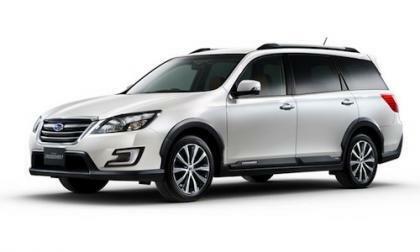 Subaru is in a mid-cycle with the popular Forester SUV and they may reveal the 2017 Forester next month. What changes are coming? As the EV reporter here, I find the recent scandal involving VW and its falsification of emission data somewhat ironic. This scandal is now likely to become a criminal investigation in the USA and claimed the VW CEOs job as reported today on Bloomberg or maybe not. 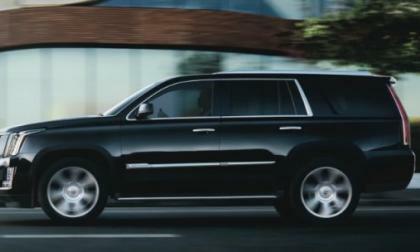 There are rumors floating around the internet that the Cadillac brand could look to expand the Escalade lineup further, including a possible Escalade V packing the 650 horsepower LT4 V8 from the Corvette Z06 and an advanced all-wheel drive system that would make it one of the baddest SUVs in the world – one that would rival the big utes from the likes of Bentley and Mercedes Benz. If you are shopping for a 2-door sporty car here in the USA and you want as much power as possible for as little as possible, the 2016 Ford Mustang GT is still the top dog – beating the best performance cars from around the world in bang for the buck. As Volkswagen’s managers slowly own up to cheating on diesel emissions, the path back to owner trust appears steep. 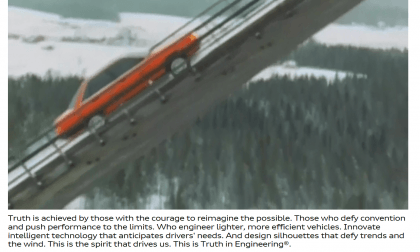 Truth in engineering is not helping. 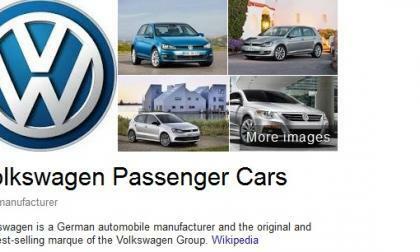 VW says that its cheating was not just limited to the U.S. market. Subaru of Indiana Automotive has announced plans to expand it Indiana plant. 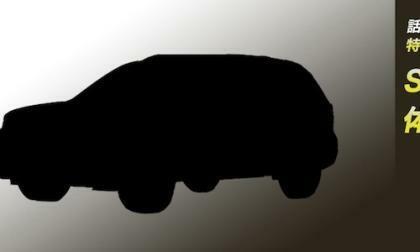 Is Subaru getting ready for the new 7-seat SUV? 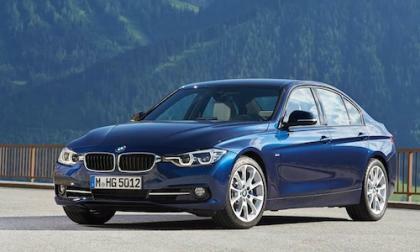 The new 2016 BMW 3 Series is getting more recognition. What new top ten list did the 3 Series make? 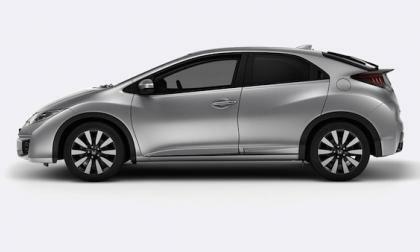 Not too long ago, the only subcompact or compact hatchback in the U.S. Honda stable was the Japanese upstart Fit. 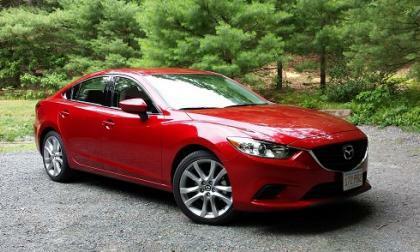 Is 3 hatchback choices too many? The 2016 Dodge Challenger SRT Hellcat costs a few grand more than 2015 model, but when compared to other American high performance cars and packages – the Hellcat Challenger still offers more bang for your buck than any of the American premium performance cars on sale this fall. 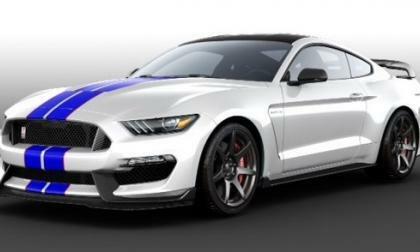 A 2016 Ford Shelby GT350R Mustang and a long list of amazing items will be auctioned off for cancer charities this Saturday at Detroit’s Cobo Hall as part of the American Cancer Society’s Cattle Baron’s Ball – allowing attendees the chance to go home with the rights to a 2016 Shelby Mustang, tickets to the Super Bowl, tickets to the American Idol finale and even a lunch with Ford boss Mark Fields.